I assume you know what a crate engine is if you arrived at my site. If you don’t know, but have an interest, stick around and I hope to provide an education you will understand, and perhaps help you decide if one of our HD Truck Crate Engines for Sale is right for you. There are two forms of crate engines. The original crate engines are actually brand new factory engines. Engines that have never been used or installed in a vehicle. The name is derived from how they are packaged. Crate engines are put in a wooden crate. The engine is completely sealed up first and put in a wooden crate for handling purposes. Hence, a crate engine. You don’t have to pay exorbitant dealership prices at CrateEngines.co call to find out. As I mentioned, you don’t have to go to a dealer to buy a brand new engine for your vehicle. Remember, these engines are not rebuilt, they are new. They are very popular in work trucks and commercial vehicles. If you own a business with a fleet of trucks or cars, having your vehicles on the road is critical to an ongoing successful business. It does not seem to matter if the business uses huge semi trucks or dump trucks with Detroit Diesel engines, or perhaps a Ford Super Duty pickup with a 7.3 liter Powerstroke. We sell plenty of commercial duty gasoline crate engines too. The point is that these engines provide the confidence a business owner needs, so attention can go to other things. 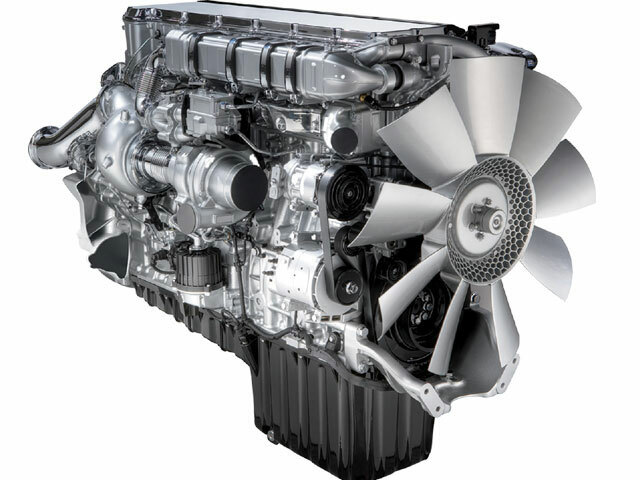 A lot of people who are non commercial vehicle owners like the supreme confidence a brand new engine creates. It’s a great feeling knowing your family car has an engine that you can forget about except for proper maintenance. Or that you can get to work on time everyday. Another form of crate engines are essentially hand built custom engines. They can be for racing purposes, or for owners of muscle cars. Lots of different and interesting types of race vehicles use oddball custom built engines. Some folks simply want more power in the application they have. No matter what your interest is regarding crate engines, it’s a great idea to take a minute and pick up the phone and talk to somebody who really knows about crate engines and can convey anything you need to know into terms you will understand. Call CrateEngines.co and speak with a courteous intelligent representative. Ask about our iron clad warranty and find out if you get free shipping on your new crate engine.